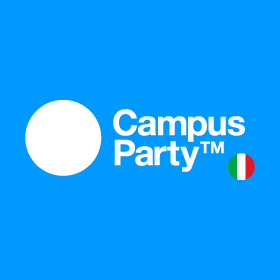 NearIt and Mindtek two I-Tech companies worked together to develop the official App for the first Italian edition of Campus Party. 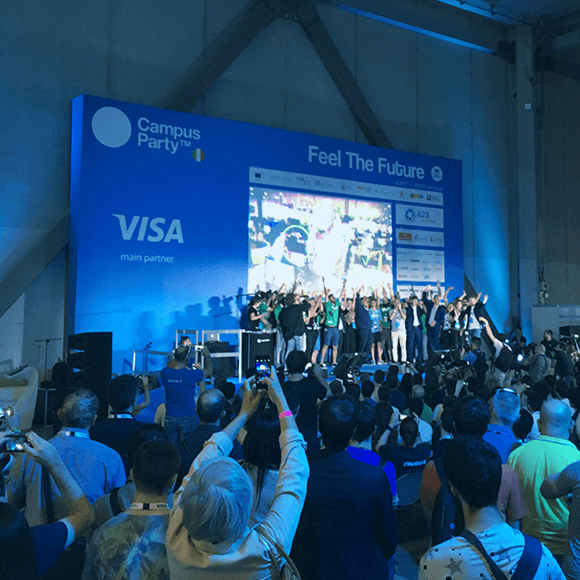 Campus Party was born 10 years ago in Spain. This is a very original event based on innovative ideas and young generations. Boys and girls coming from different Italian universities and schools, are all reunited for three days to share ideas about technology and the application of that. “Because of a precise need of the client, we decided to work with NearIT to develop the official App” said Roberto Abati General Manager of Mindtek, the software house who took care of the development of the mobile App. 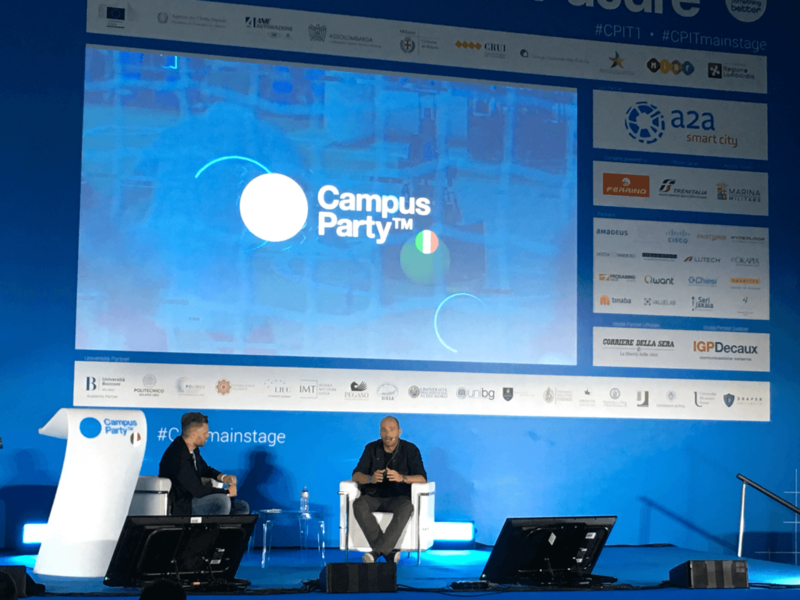 “The were looking for an app able to provide to all the visitors a different experience, an app able to engage the users depending on their location sharing contextual contents”. That’s why Mintek and NearIT collaborated in order to create an App integrated in the Contextual mobile engagement platform to guarantee this kind of functionality. All the users with the event’s app could receive a welcome notification as soon as they walked inside the geofence area placed above the venue. There were 13 areas setted to host speeches of celeb of journalism, communication and technology. Inside each area there was a beacon in charge to send a feedback notification just to the people traced in that area. In that way only valuable contextual notifications have been sent , depending on the user location or a past behaviour. NearIT offers a unique opportunity to increase the quality of the communication activities avoiding to be invasive and spam. The Analytics coming from the user feedback are important data available for the event manager to evaluate the appreciation of the visitors.